Misty Wilmot has had it. Once a promising young artist, she's drinking too much and working as a waitress in a hotel. Her husband, a contractor, is in a coma after a suicide attempt, and his clients are threatening Misty with lawsuits over a series of vile messages they've discovered on the walls of houses he remodeled. Suddenly, Misty's artistic talent returns. Inspired but confused by a burst of creativity, she soon finds herself a pawn in a larger conspiracy that threatens to cost hundreds of lives. 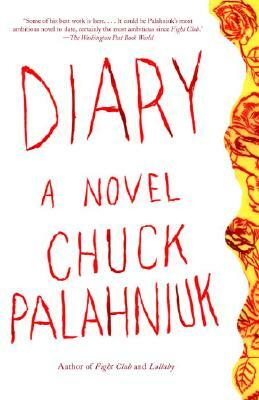 What unfolds is a dark, hilarious story from America's most inventive nihilist, and Palahniuk's most impressive work to date.